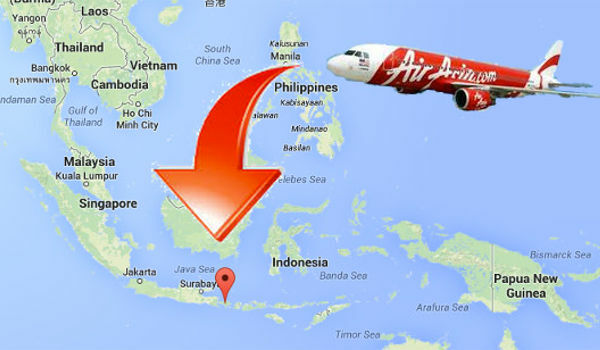 When I was researching where to learn how to surf in Southeast Asia; Bali, Indonesia was a recurring destination. After further research of where I should go, what is the best way to learn, where to stay, etc. I booked my tickets and booked a surf camp with The Chill House in Canngu, Bali. I wrote a previous post titled, “How To Plan A Surfing Trip To Bali Indonesia” that describes how I determined what surf school to sign-up with. Before I knew it, I was arriving to the surf camp for my first day of lessons. I have never tried to surf in my life nor am I proficient in similar sports such as snowboarding, although I did have a short stint at skateboarding in my teenage years. I arrived to the Chillhouse and was greeted by the staff and met my instructor for the week, Jon. 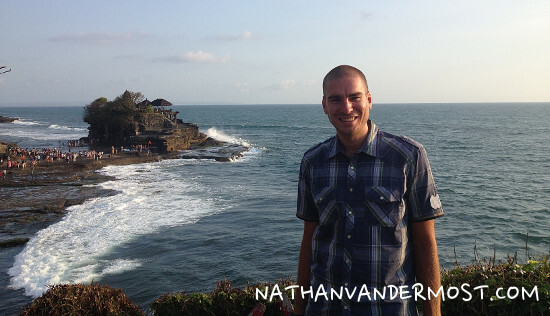 He is a Balinese local, passionate about surfing, and very proficient in English! The instructors loaded our surf boards and we headed to the beach! 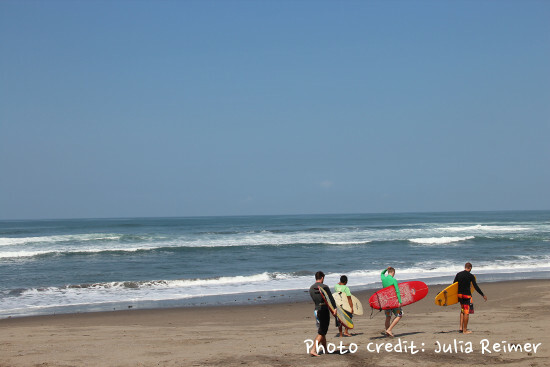 The surf camp is conveniently located close to a popular surfing area called, Old Man’s. This area is ideal for beginner to intermediate surfers. We spent the first week at Old Man’s. Jon is a great instructor and very patient. Since I had never tried to surf before I was not sure how long it would take to be able to pick it up. I had signed-up for the 10 day camp and wanted to learn as much as possible. 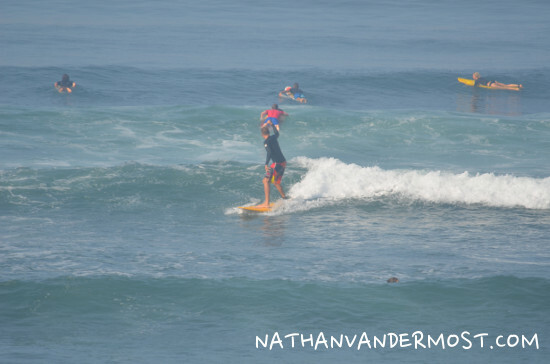 Watching other beginner surfers at the beach during the days leading up to camp made it look relatively easy. 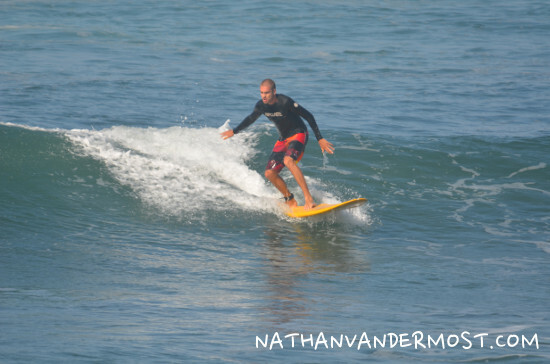 Learning to surf during the 1st week was also a very humbling experience since my instructor Jon make it look very easy. Meanwhile, I was struggling to get out to the wave breaks. Jon! Wait for me! The 1st few days requires a lot of patience and determination. You start by warming up on the beach and practicing the correct methodology of standing up on the board. Although this may sound easy, it is much more difficult. 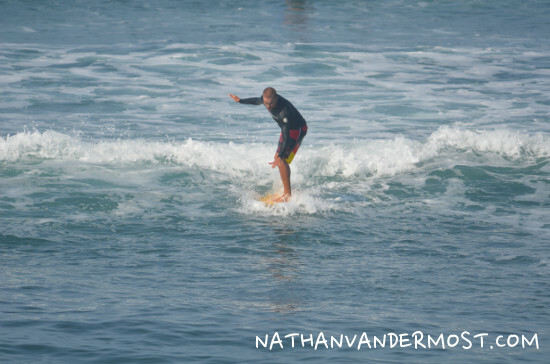 Plus, correctly standing on the board, on the beach is quite different than trying to do it on a moving wave. It took me quite a while to get proficient of getting up from the board correctly and then I would freeze trying to get up while in the water. Fortunately, Jon was always supportive and provided constructive feedback to help me on the next wave. After the 3rd day I was able to stand up on the board proficiently. The next part of surfing is catching the wave. This is difficult because it requires timing the wave, sprint swimming while laying on the board and standing up while not falling down at the last minute on a moving wave. 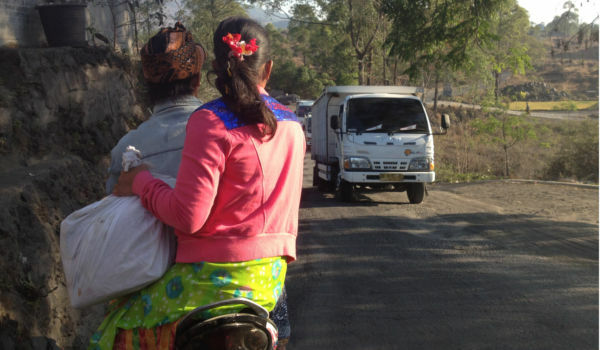 After the lesson in the mornings, we would pack-up and make it back to the Chillhouse. I would proceed back to my guesthouse and stop to get breakfast along the way, my second breakfast for the day. Since surfing is so physically demanding I would take a nap in the early afternoon and then head back to old man’s for a second surf session if conditions were cooperative. 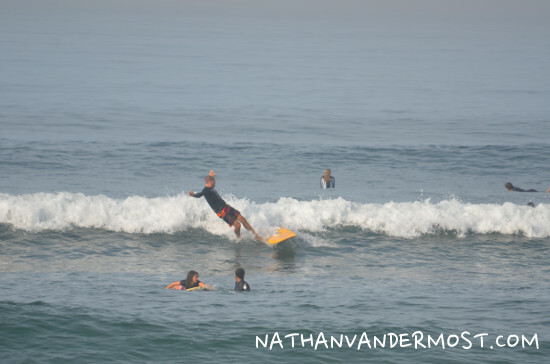 In all, the 1st week of surf lessons were a lot of fun and I was excited about the 2nd week!